After 21, my acne diminished from an immovable beard (literally all over the chin and along the jawline) to the odd one or two spots a month. I am a huge follower of Dan Kern's The Regimen, which worked where retinoids, clindamycin, adalpalene, tazaret and a tonne of other medications had not. My dermatologist didn't want to give me Accutane for "the beard", but she put me on The Regimen and adapted it to suit my needs. 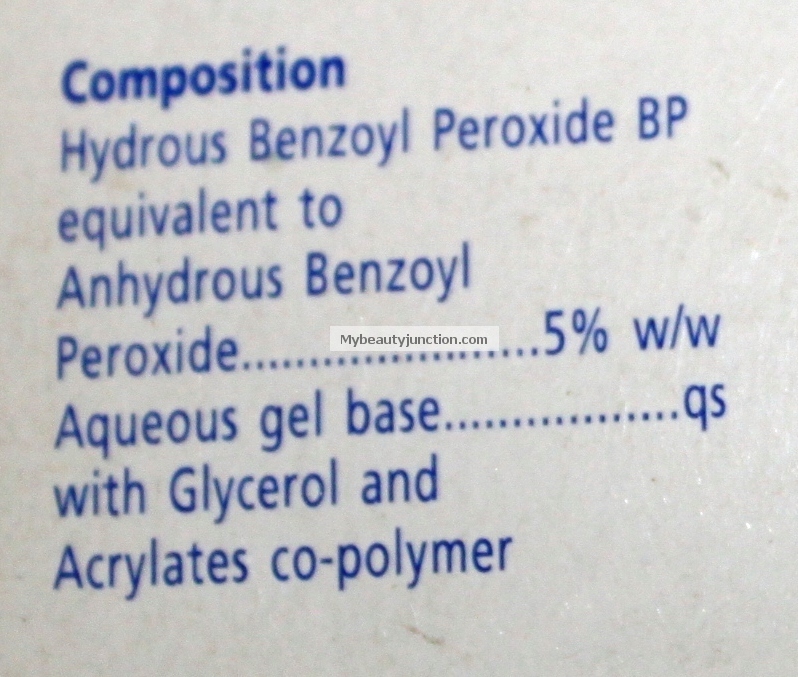 So for the infrequent adult acne that I get, I rely on the trusty 2.5% benzoyl peroxide, the mainstay of The Regimen. And, if I get a pustule or a painful comedone instead of a tiny zit, I use a stronger version of BP - usually 5%, made by Galderma. But Oxy 5 feels stronger than the Benzac AC 5% somehow! 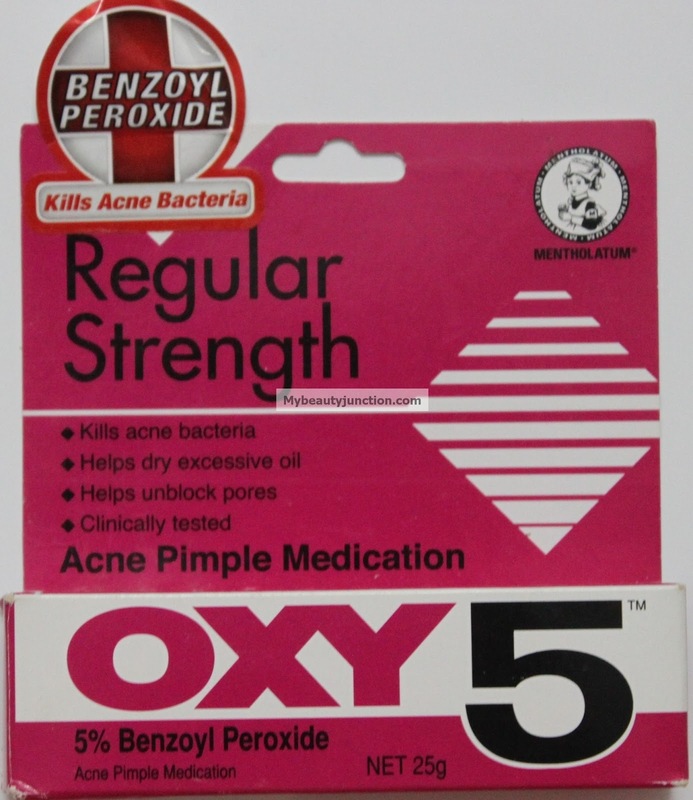 Anyone who has dealt with acne has heard of Oxy 10 and Oxy 5, made by The Mentholatum Company. I get mine from a local drugstore. 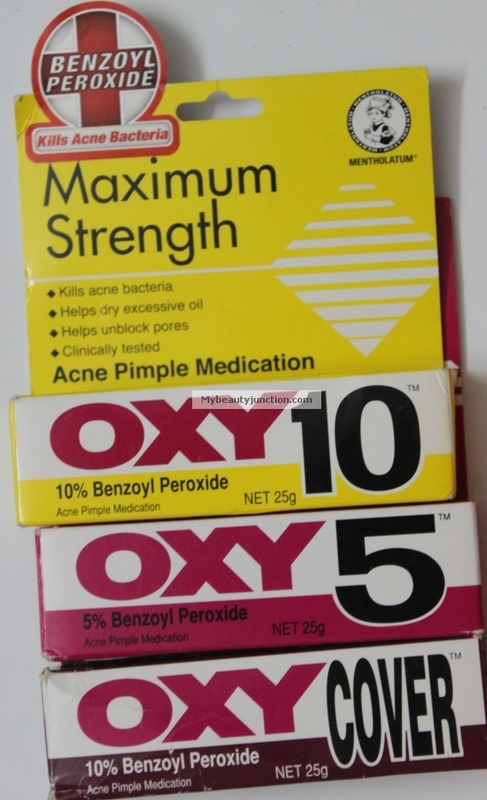 I keep Oxy 10 for very local application, right on the most painful pimple itself. And, the cream dries it up overnight, so I'm left only with the pigmentation, which I then cover with concealer till it goes away. 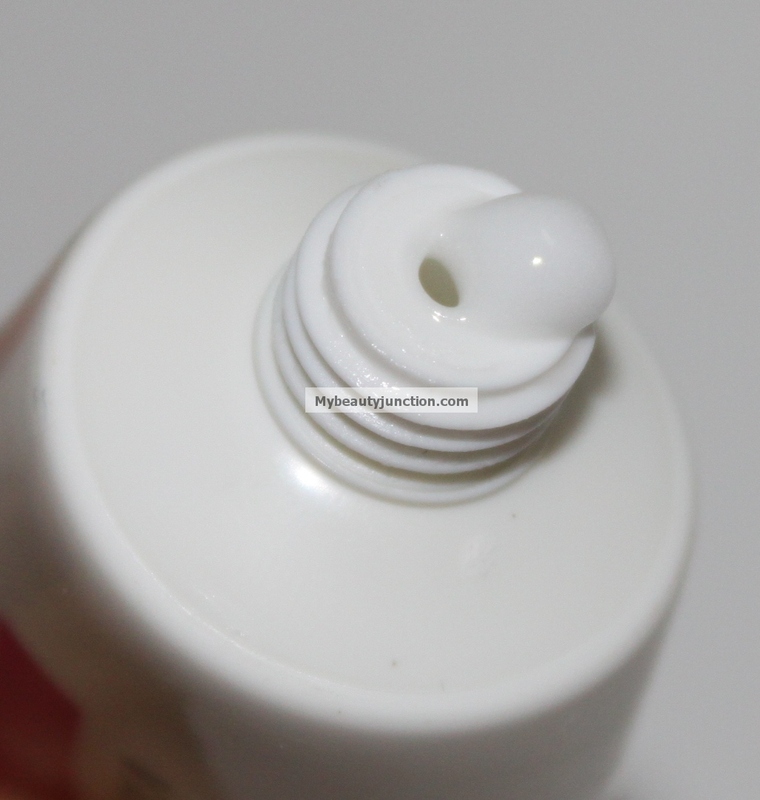 It also dries out the surrounding skin, so be sure to apply it only on the pimple itself and moisturise the skin. There are two versions of Oxy 10 - regular and Oxy cover (rather inappropriately-named "Flesh Tone"; flesh is what is beneath the skin). I use the coloured version when I have acne and cannot use makeup. 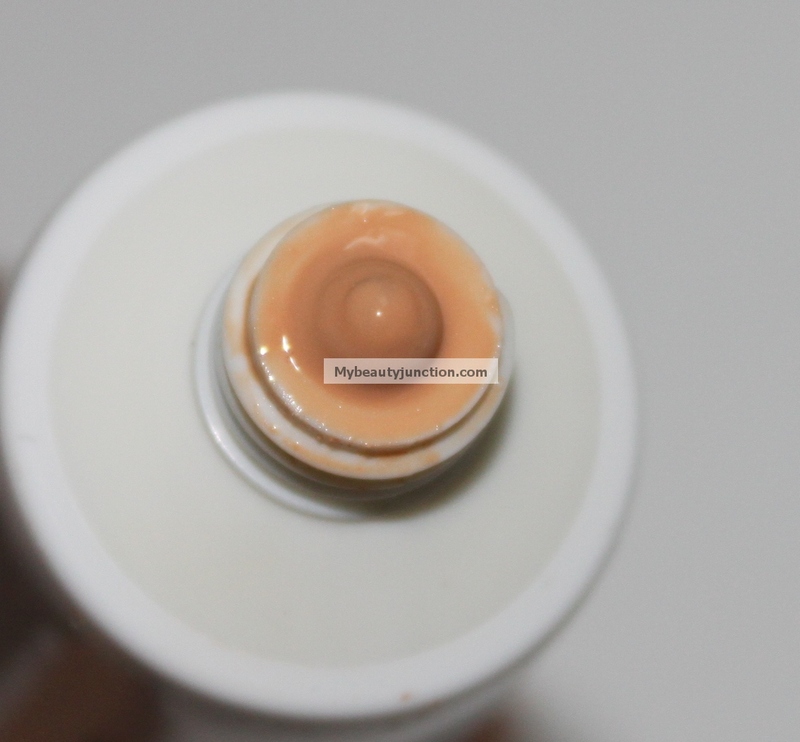 Don't be alarmed by the tone - it evens out and should suit most skin tones. It isn't going to cover up hyperpigmentation, but it will provide some coverage, while bringing down the pimple! I've tried the 10% BP from Palmer's as well, and found the Oxy version more effective. 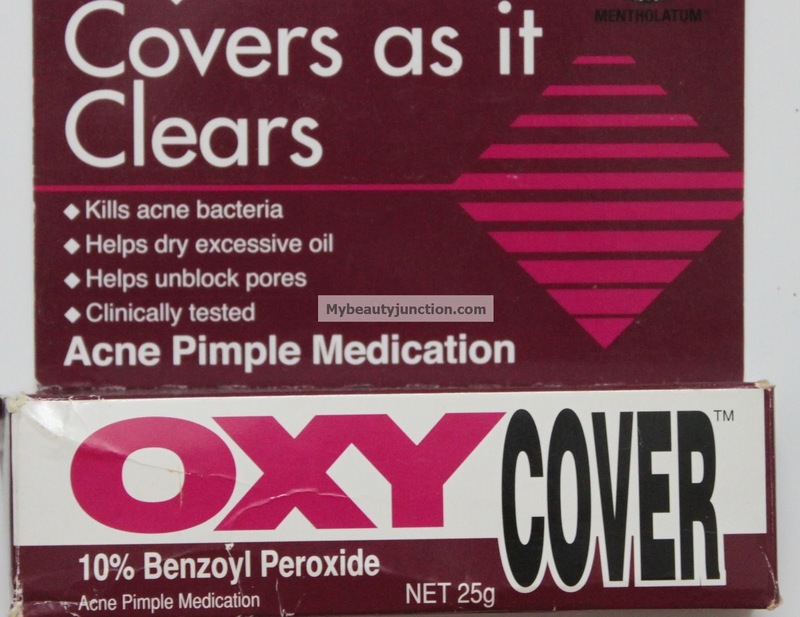 But the Oxy version contains parabens whereas the Galderma cream does not. Sun protection while using BP is paramount, because it can certainly fry up your skin otherwise. And this routine works well for me. But make sure you speak to your derm/GP before opting for acne medication! P.S. This post has not been sponsored, solicited or requested by Mentholatum or Galderma or www.acne.org. However, I recommend checking out the latter's forum, especially for some lovely makeup ideas!